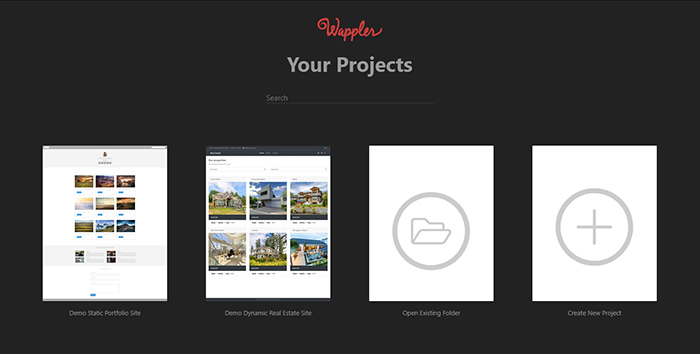 Project management in Wappler ensures all your files are safely stored in a single place. 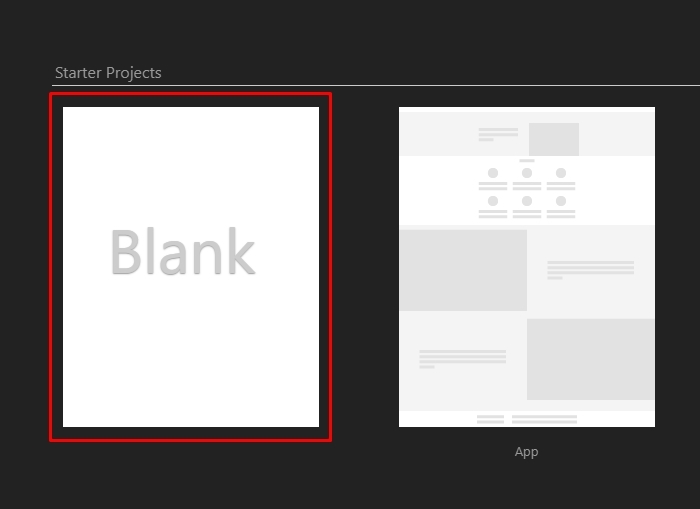 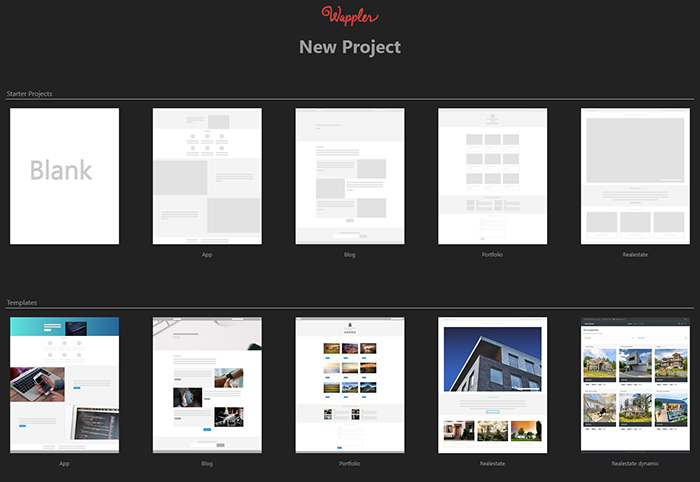 Wappler has a powerful project manager allowing you to get started with designing your new website as quickly as possible, from either a blank page to an existing template that might suit your needs. 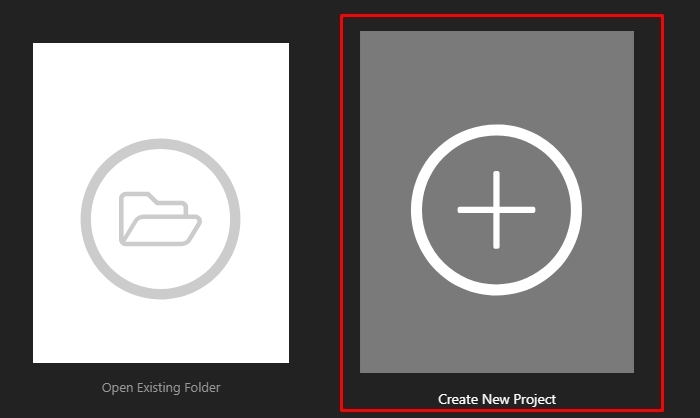 Step 1: Navigate to the Project Manager panel. 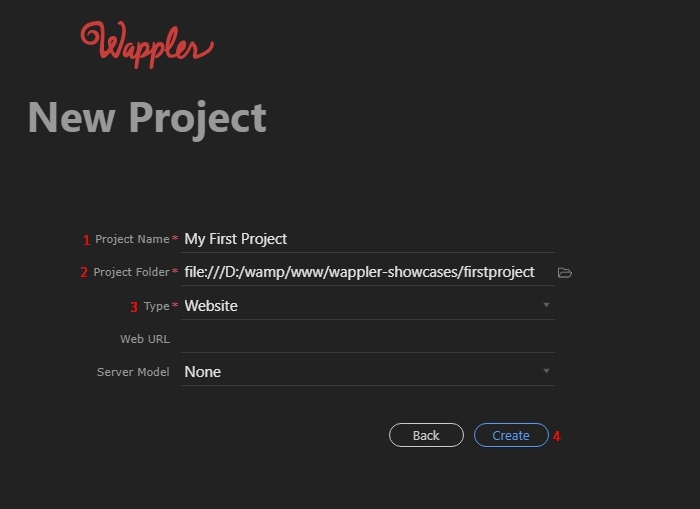 If this is the first time you are running Wappler then the Project Manager will be automatically loaded.